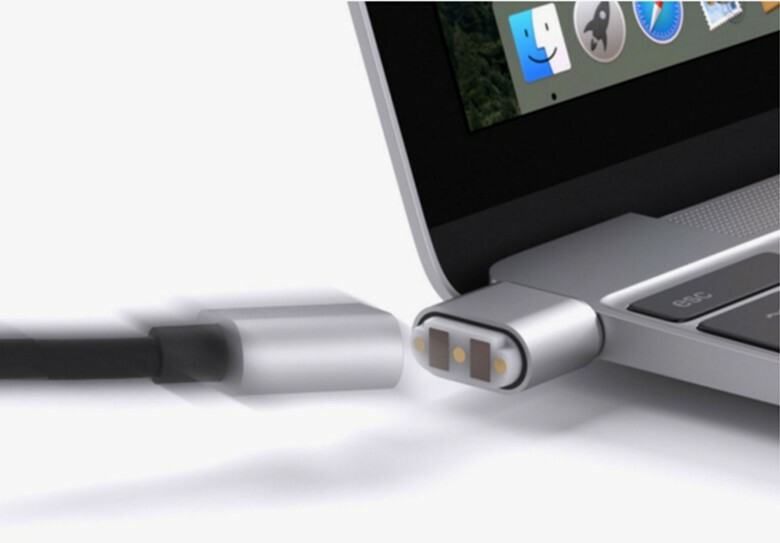 When Apple left off MagSafe connection to its USB-C MacBook, Griffin came up with a solution. Apple killed its awesome MagSafe power connection feature on the new MacBook Pro, but based on a new patent filing, the beloved port could be ready to make a comeback. USB-C replaced MagSafe on the MacBook Pro because it can handle both power and data on a single port. It lacks the brilliant safety features of MagSafe. Hwever, it looks like Apple found a workaround similar to Griffin’s magnetic BreakSafe cables. 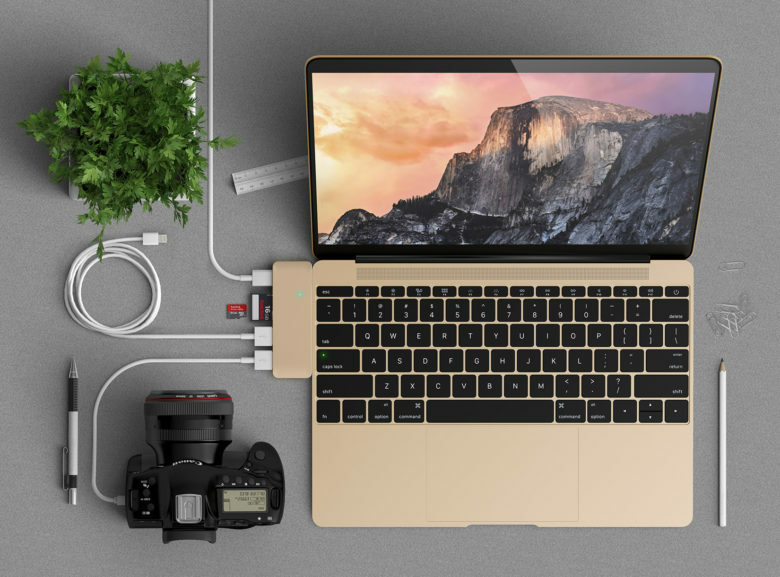 An adaptor, like this hub from Satechi with a MacBook, will let you plug in your peripheral devices into the USB-C ports on the new MacBook Pro. Allow yourself to bask in the glow of a brighter screen and the multifunction Touch Bar. But when the high subsides and you’re ready to order the new MacBook Pro, you will need to deal with a slight inconvenience: all those USB-C ports. 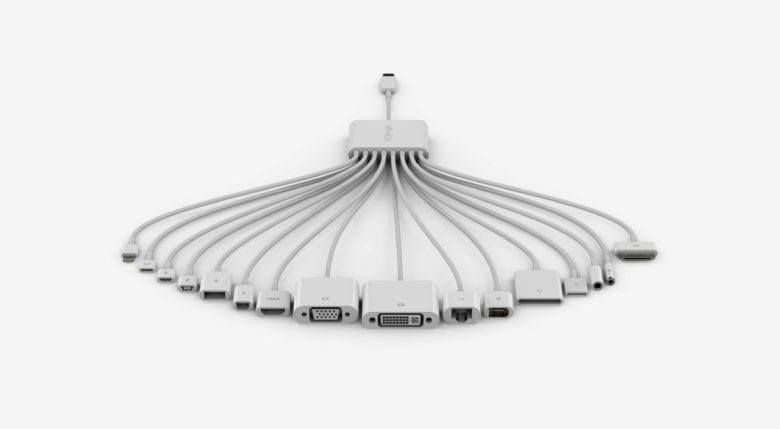 But because Apple prepared us for the new industry standard last year when it introduced a single USB-C port on the 12-inch MacBook, accessories companies responded with loads of affordable adapters that allow users to plug in peripheral devices.